Our enviable track record of building cutting edge software solutions, combined with our extensive experience of database design, configuration and interfacing, means that Snapwire is the ideal database development partner for organisations that need to collect, manage, process and migrate large amounts of data. With our knowledge of database design and optimisation, we are the ideal database development partner. Convert cumbersome spreadsheets into powerful and flexible online databases with Snapwire Evolve. We offer comprehensive database migration services to assist organisations in upgrading their database environment. World-class database development, optimisation and migration services. CRM systems, content management systems (CMS), software as a service (SaaS) applications, ecommerce websites and web portals almost always require a database of some kind. And the ever-increasing importance of database security and stability means that outsourcing your development requirements to a database development company like Snapwire is often the best approach. Maybe your database needs some minor modifications, such as adding extra fields to capture and store additional data. 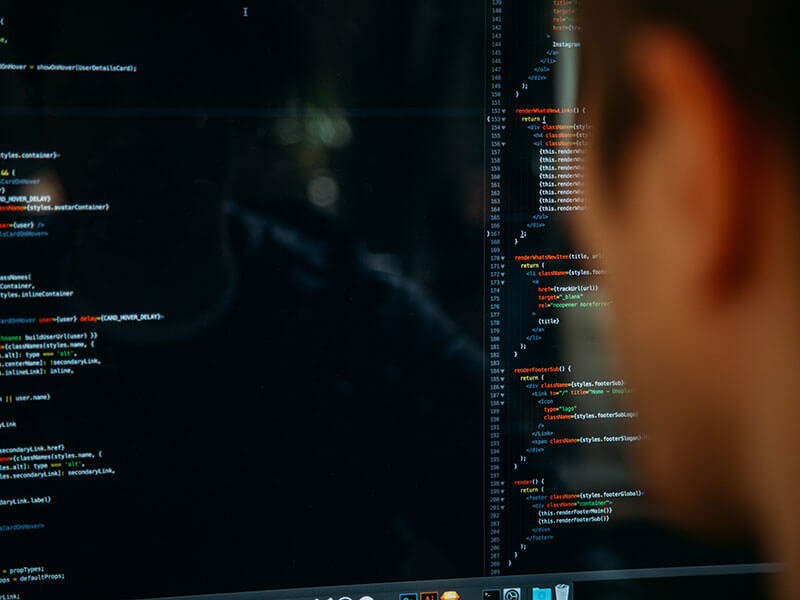 Perhaps you want to build a completely new website or software application and require a custom database schema designed from scratch. Or maybe you need to improve the performance of you application through database optimisation. Whatever type of database-driven application you need, Snapwire can help. If you share data with colleagues and suppliers by emailing them information on Excel spreadsheets, you need Snapwire Evolve. 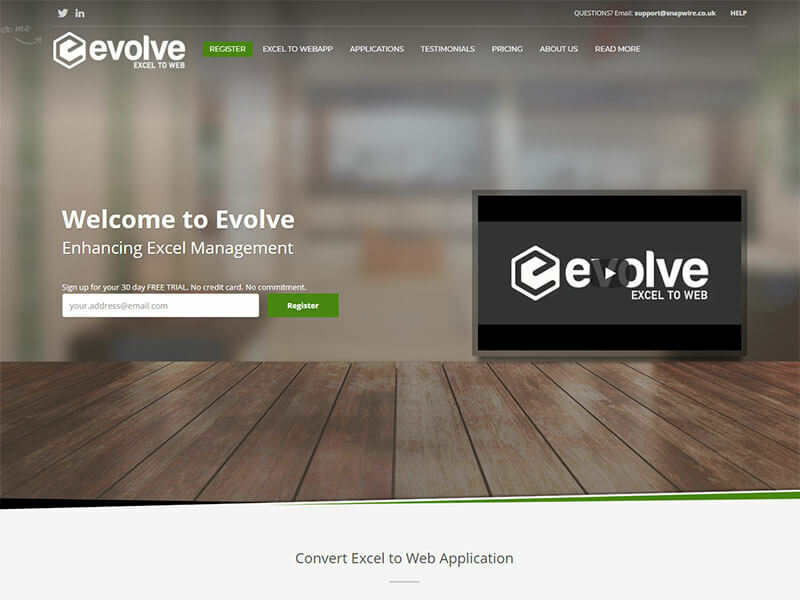 Evolve is a powerful tool that converts any Excel spreadsheet into an easy-to-use online database that can be accessed from anywhere with an internet connection. If you are familiar with Excel, you will love Evolve. 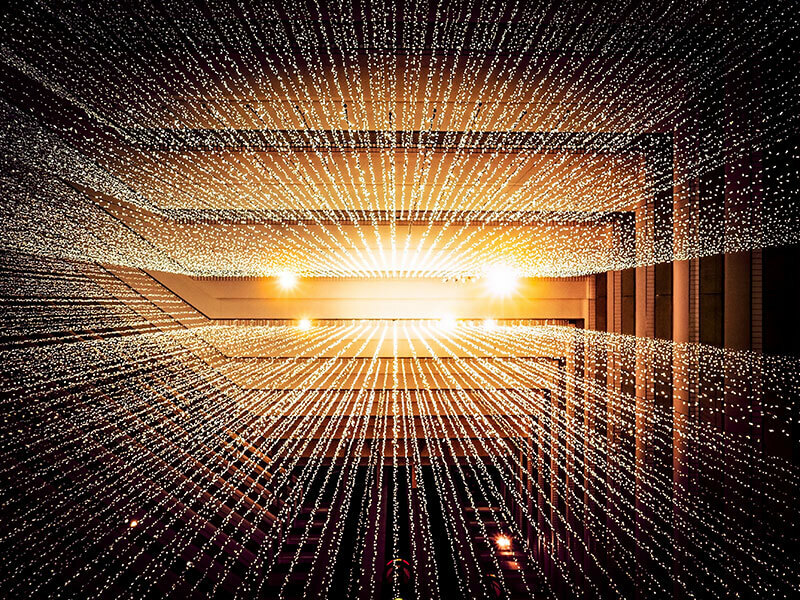 This powerful Excel-to-web software serves up spreadsheet manageability with business intelligence – and centralises all of your data in the process. Evolve allows you to continue using the spreadsheet software you are familiar with, but adds powerful BI features such as user permissions, sharing capabilities and so much more. Once you have experienced Evolve, you will wonder how you ever managed without it. Snapwire's data migration services make upgrading your database or system software, or moving to a new hosting environment, a painless process. We can create bespoke software programs and scripts to migrate your database schema, and we can also move historical data sets into various storage mediums. We have extensive experience of working with many different database systems, including SQL Server, MySQL, Graph databses and more. Your database is at the heart of your application, and your data is often crucial to the future of your business. Our database migration services offer complete peace of mind and allow you to concentrate on running your business. We not only handle the extraction and transformation of data, but we also take care of the validation and repair of database information. With Snapwire, your valuable database is in safe hands. Upload your Excel spreadsheet to Evolve and create a user-friendly, secure online environment to manage your data and grant access to colleagues and suppliers. 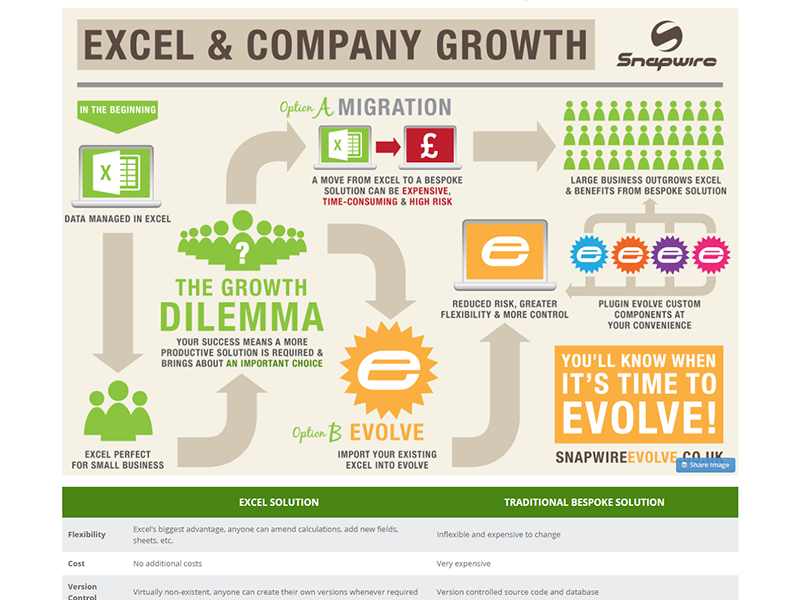 Converting your Excel document to an online database is a snap with Evolve! Snapwire Evolve is perfect for organisations across a wide range of sectors, including construction, insurance and finance. Whatever you use Excel for, Evolve is the quickest and easiest way to convert the data into an online database that anyone can access. Using Evolve, we were able to implement a complex system critical to our business within a couple of days and for an affordable monthly per-user fee. To build a completely bespoke system would have cost £20,000 and taken 4 months to deliver. By simply uploading your Excel document to the Evolve platform and adding a few simple rules to your spreadsheet, you will have a data resilient, backed up SQL Server-based system that combines the power of Excel with the flexibility of an online application. Evolve offers a fully flexible system at a fraction of the cost and a fraction of the risk of a bespoke system.